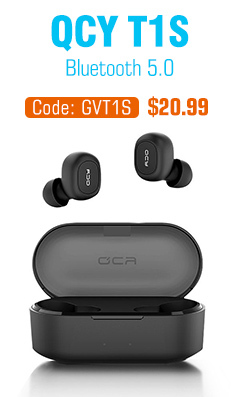 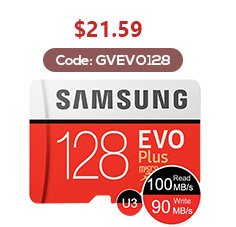 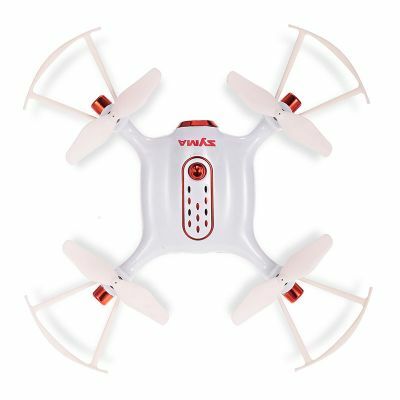 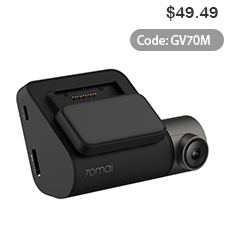 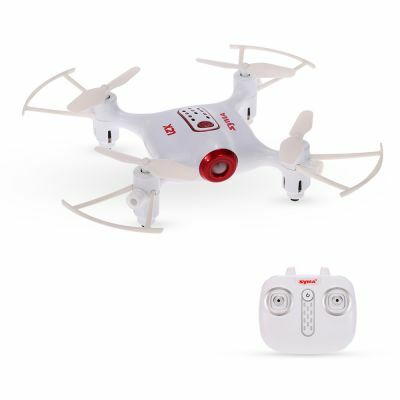 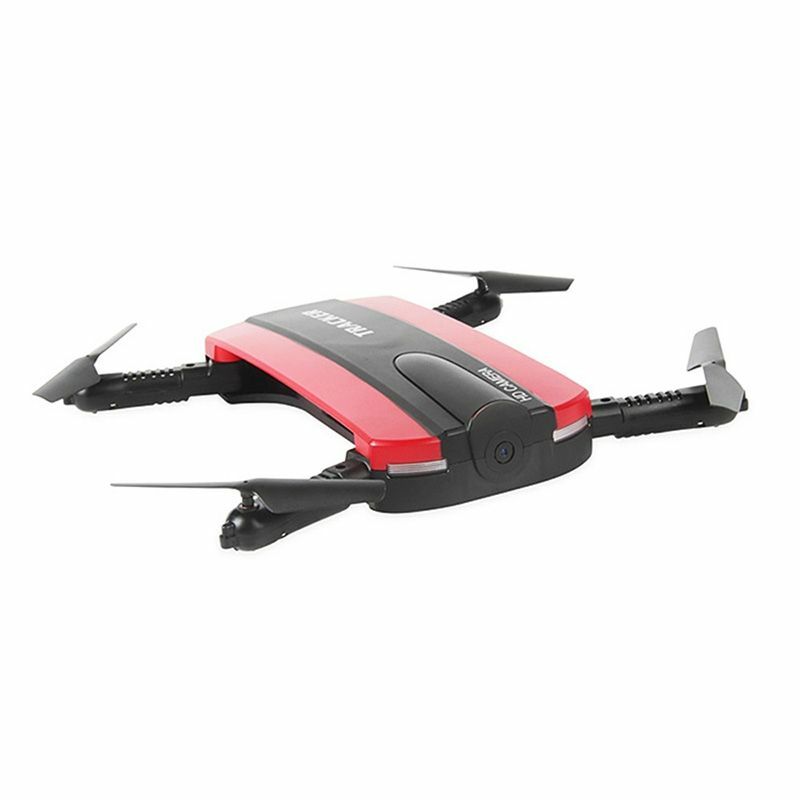 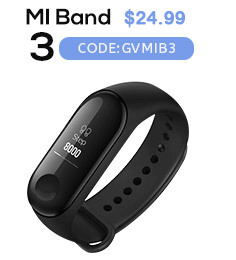 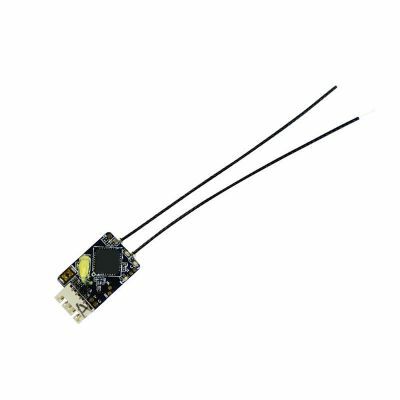 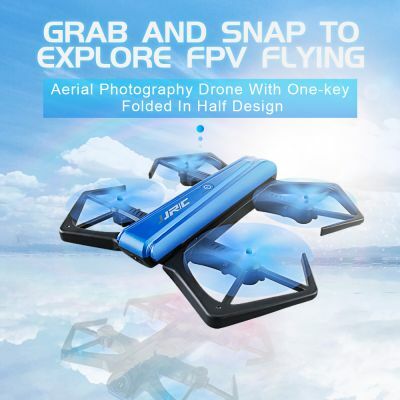 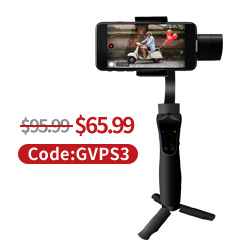 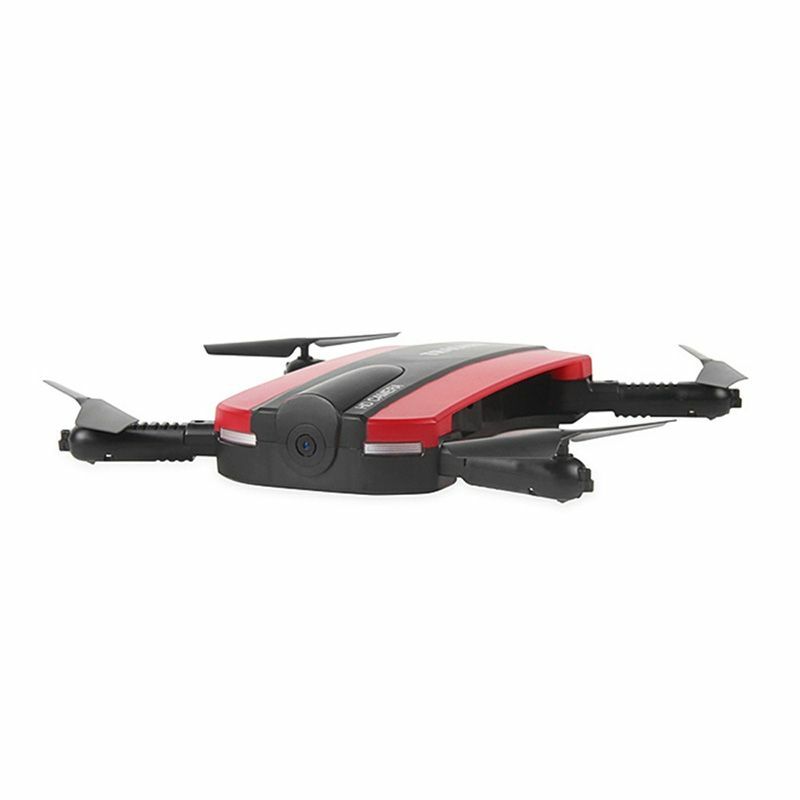 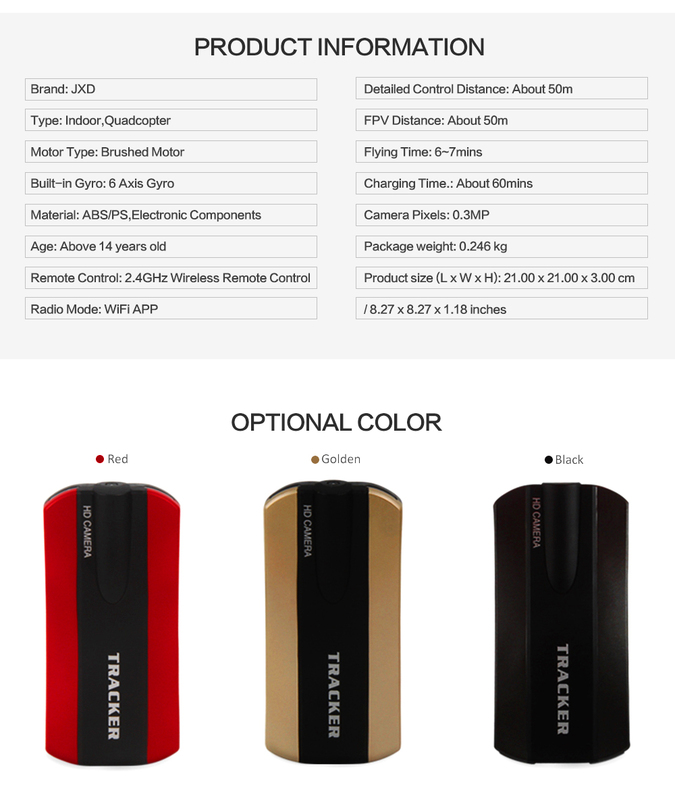 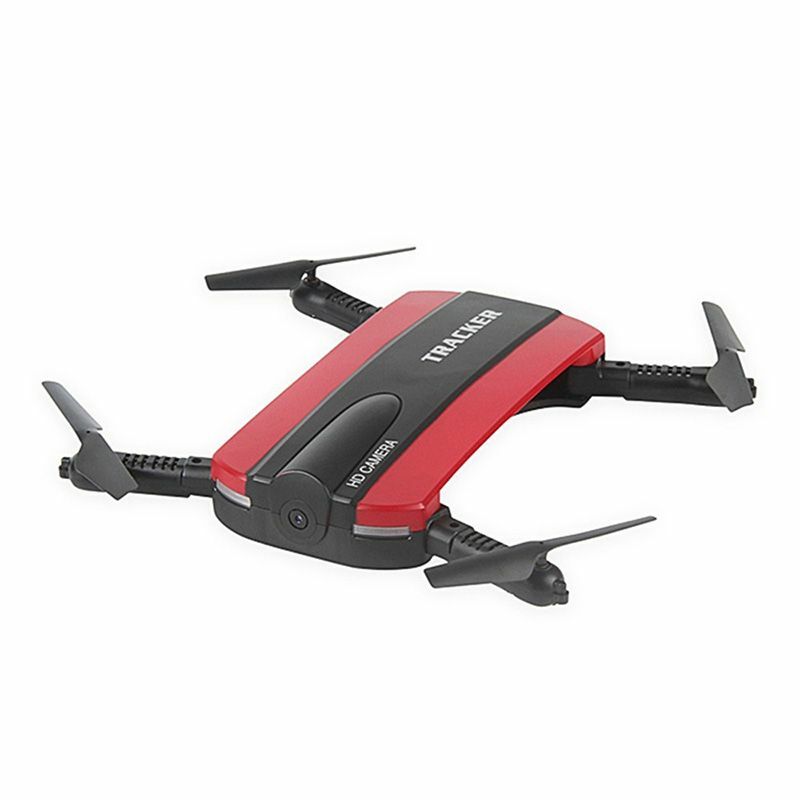 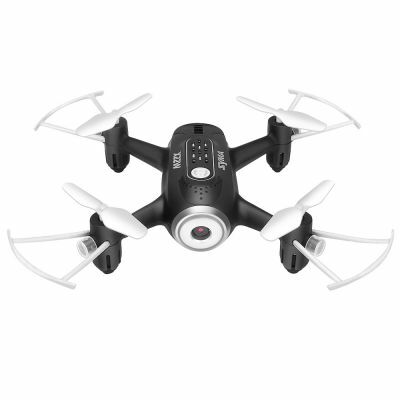 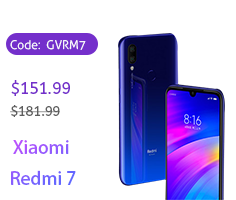 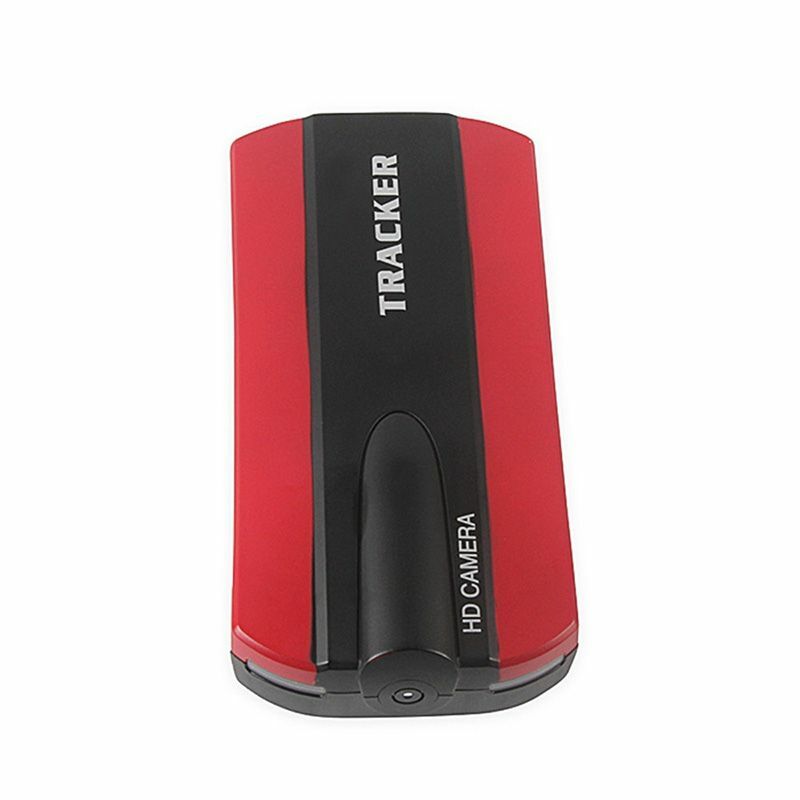 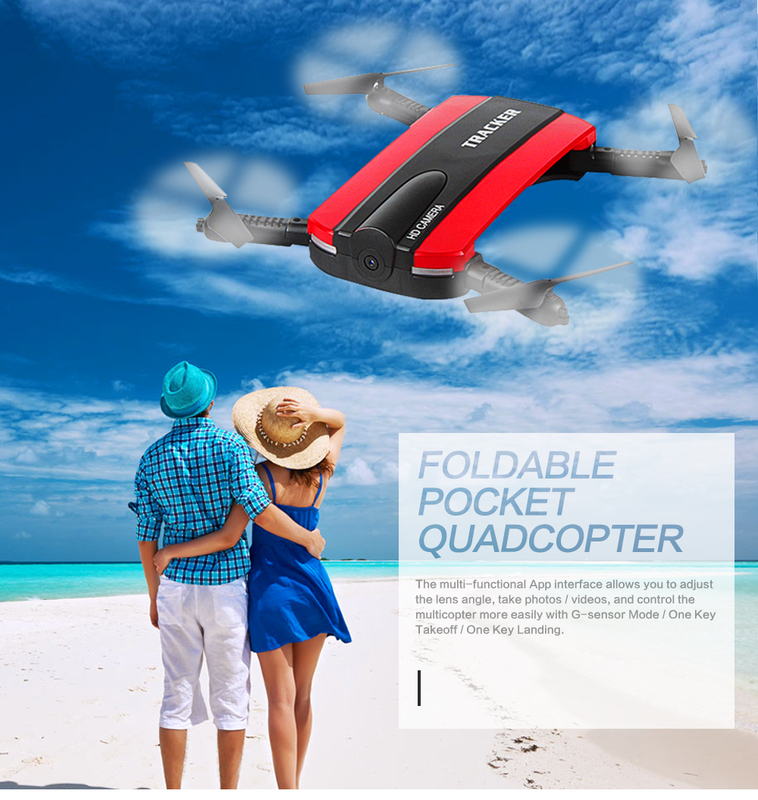 ● 0.3MP WiFi camera FPV presents real-time on the smartphone and offers easy access to the various functions. 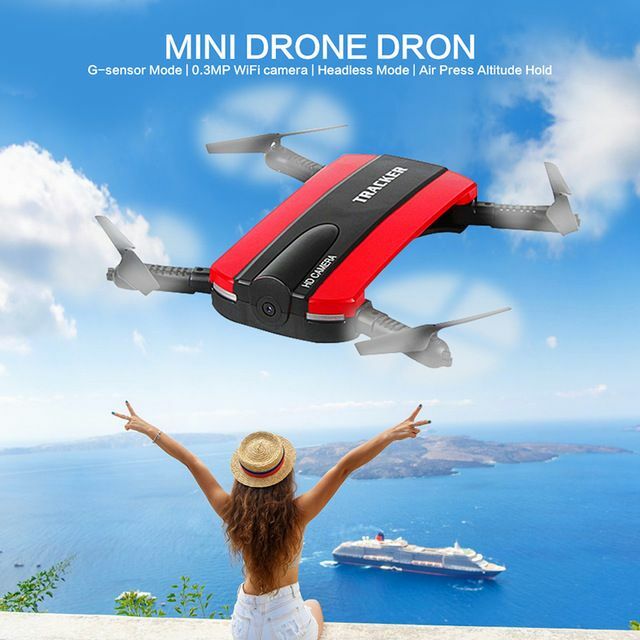 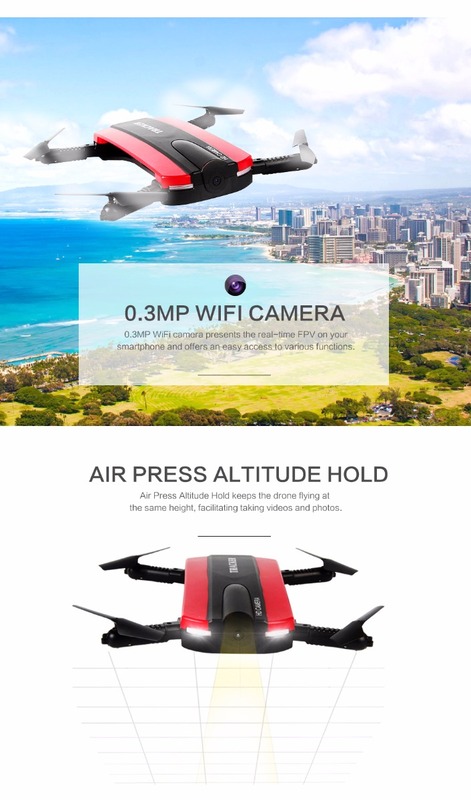 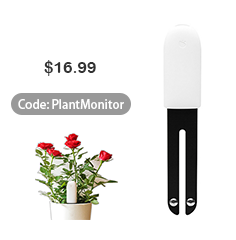 ● Press the Air Altitude Hold keeps flying drone at the same height for easy making movies and photos. 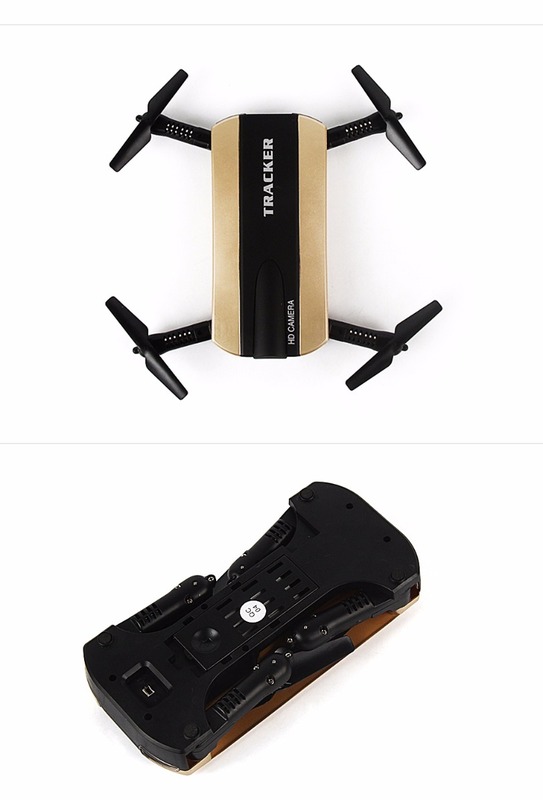 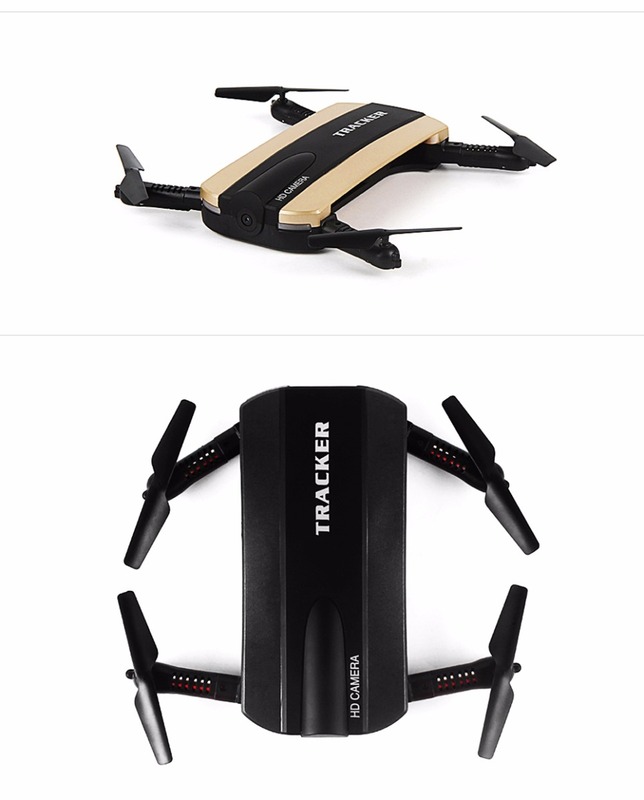 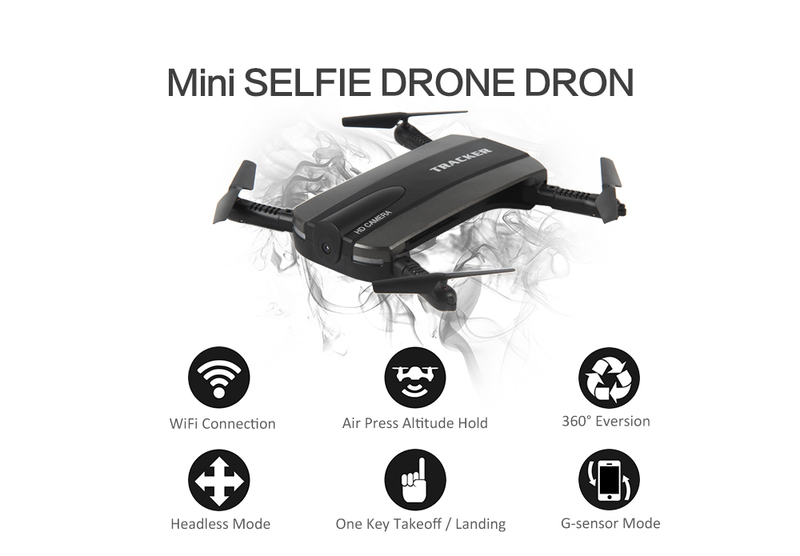 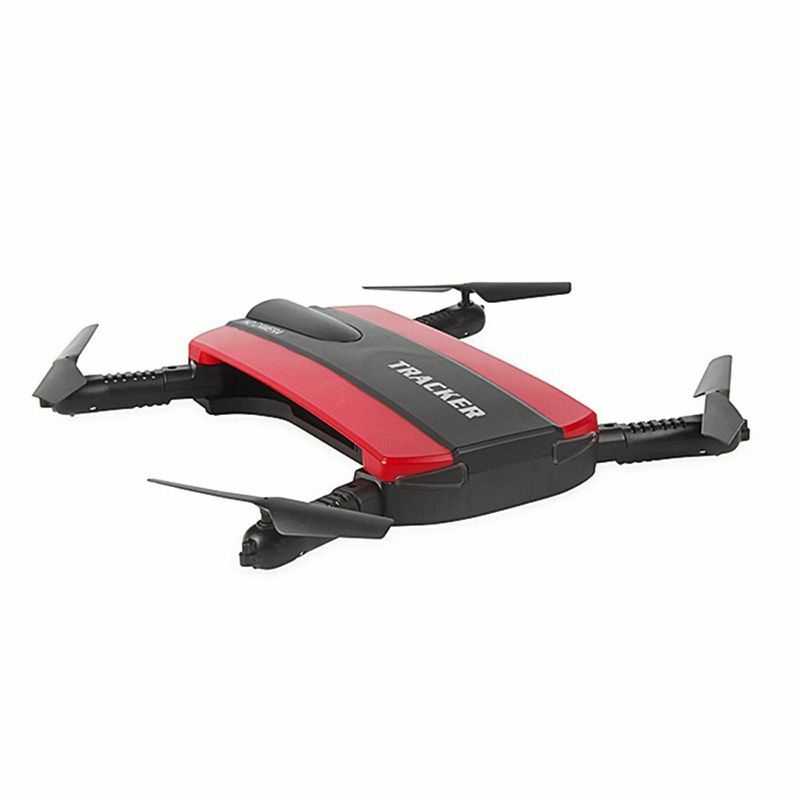 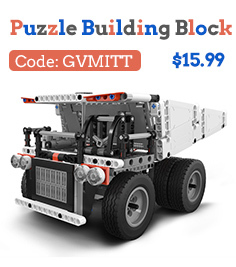 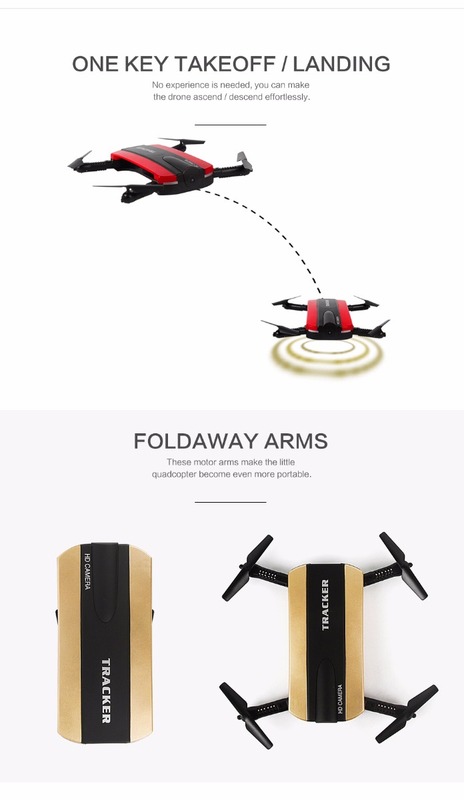 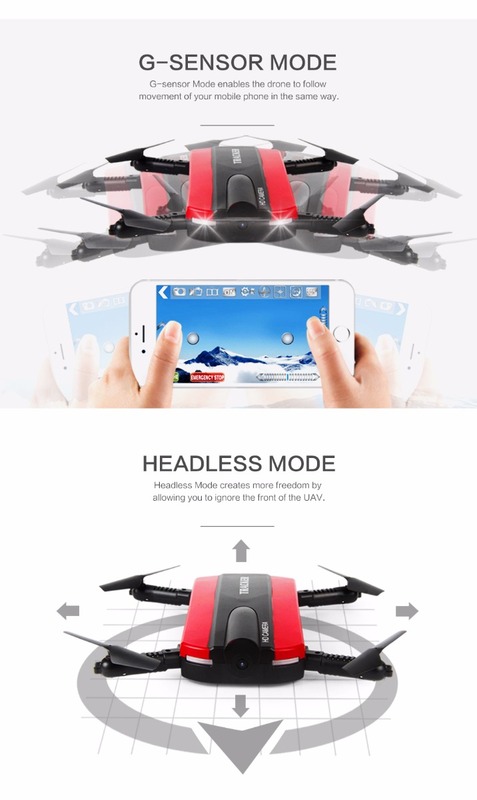 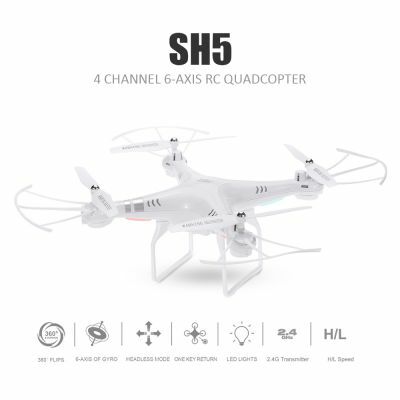 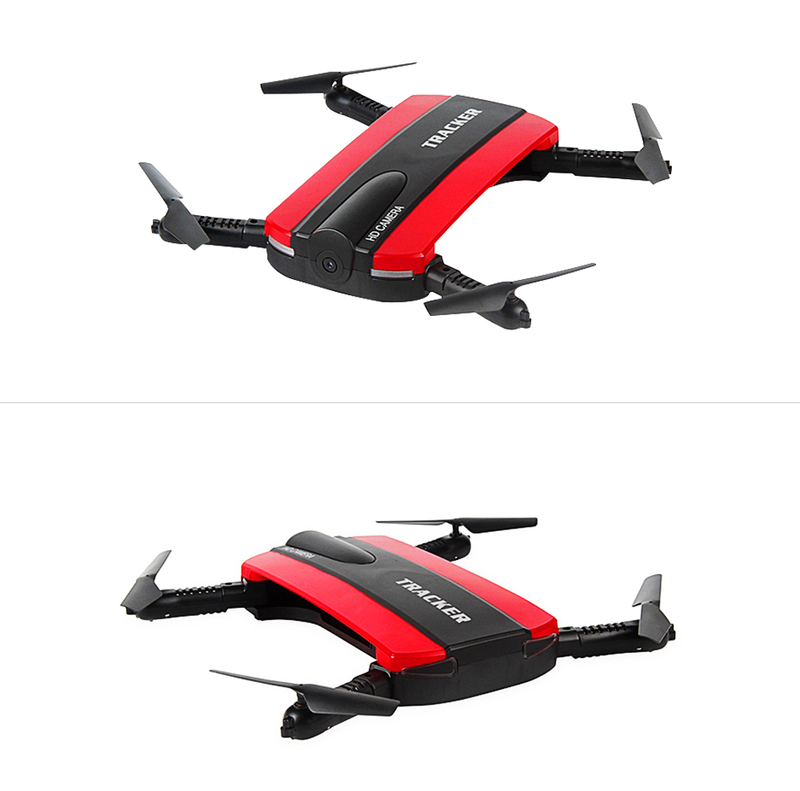 ● Headless Mode creates more freedom by allowing you to ignore the front of the UAV. 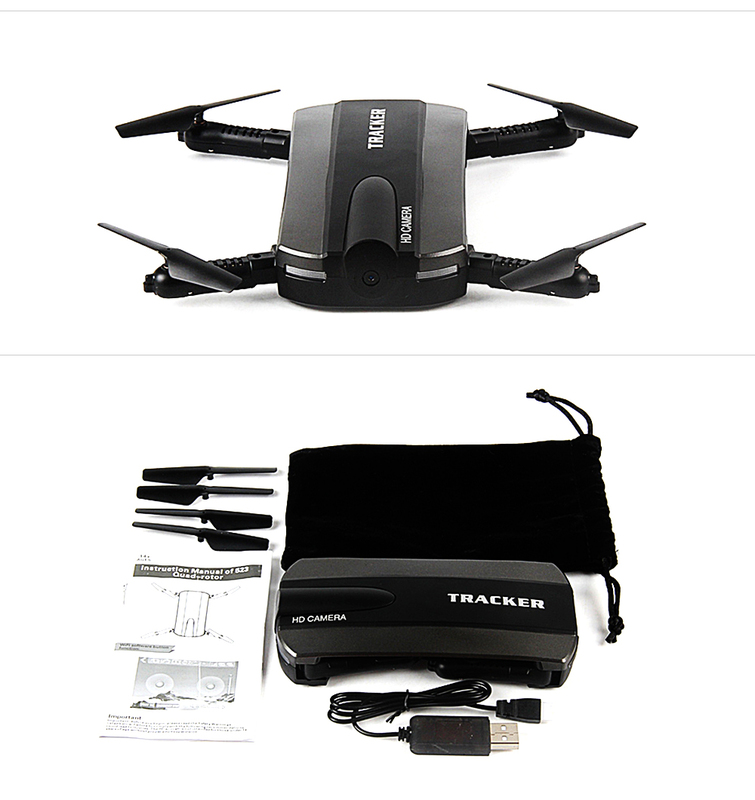 ● g-sensor mode allows drone to track the movement of his mobile phone in the same way.